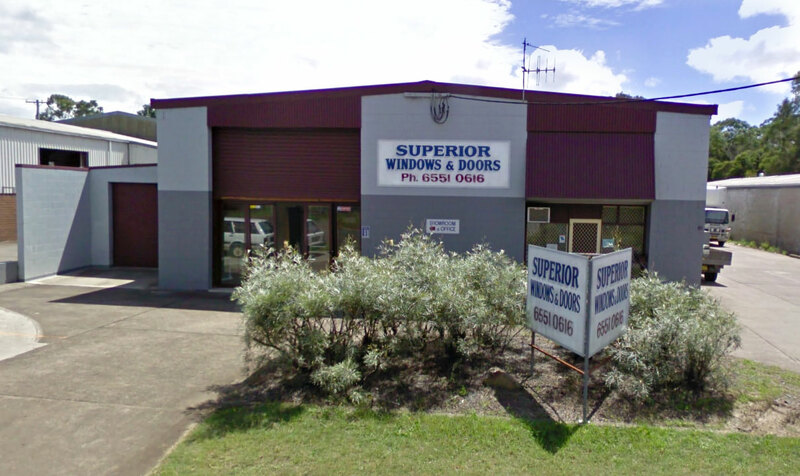 Established in 2002, Superior Windows & Doors has been a reliable supplier of glass windows and doors in the Taree area for over a decade. Superior Windows & Doors is a locally owned and operated family business, which carries over 50 years experience in the window and door industry. A skilled and qualified glazier in Taree, Superior Windows & Doors provides glass cut to size, specialising in glass made and cut according to client specifications. We specialize in the manufacture of superior quality aluminium windows and doors including residential, architectural and a full commercial range of windows and doors. We strive offer the best customer satisfaction and are more than happy to help you with any stage of your window purchase from design to installation.